Are IIFYMers Telling The Whole Truth?  One of my coaching clients sent me an email earlier this year with a question about what to eat and if he had to eat a bunch of bland, boring meals in order to really live this fitness lifestyle. This is a very common question. It’s especially so for those who want to change their bodies, lose fat, build muscle, improve their confidence, the whole shebang. With most things health and fitness, everyone has their opinions on training, diet, how to eat for various goals, and how to put it all together. But when it comes to eating, there are typically two types of individuals. We have the clean eating crew and the IIFYM crew. The typical clean eater believes that food should be unprocessed whole sources, preferably organic/uncontaminated/GMO-free, natural ingredients free of excipients, etc. The IIFYMers believe that as long as you can fit a Double Whopper and fries into your daily macros, you’re good and it doesn’t negatively affect body composition. I don’t personally adhere to the IIFYM philosophy as I believe macro and micronutrient intakes matter a great deal for health. In the end, you can definitely alter your body composition eating junk food, but is it going to make you healthy? Probably not. 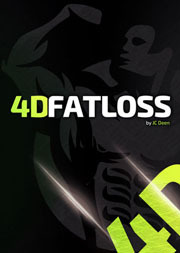 But there’s no doubting the calorie balance equation for fat loss, maintenance, and muscle gain. The total amount of food you eat will determine if you gain or lose weight, but the macronutrient ratio tends to influence just how much you can improve your body composition (less fat, more muscle). I’m not here to argue clean eating over IIFYM. Everone has their own opinion and that’s totally cool. What I’ll do today is reveal to you one reality of most IIFYM style diets. 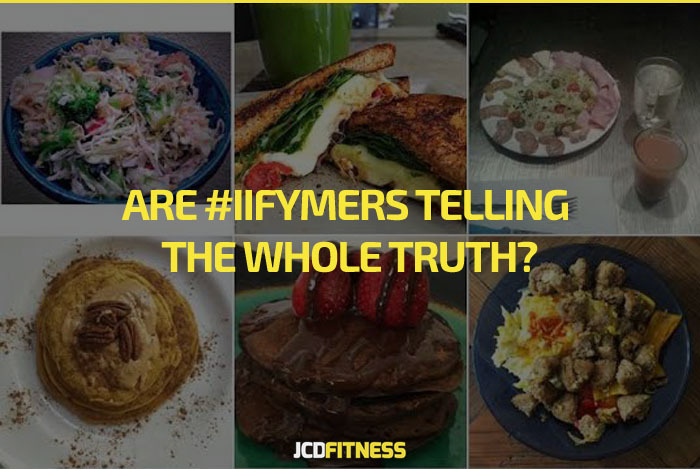 Just because you see a basket of greasy fries or a stack of pancakes on Instagram tagged with #IIFYM, it doesn’t mean you’re getting the whole truth about what people are actually eating a majority of the time. It’s just one meal. Most don’t go around posting their breakfast of 0% Fage Greek Yogurt and melon slices. Or they skip out on showing their regular daily serving of oatmeal and egg whites. Instead, they wait until they have that high fat / high sugar meal, take 20 pics to get the perfect angle, add a filter and tag it as #IIFYM #IIFYMmeals #IIFYMLife #IIFYMfood #IIFYMprep #IIFYMlifestyle, and the list goes on for eternity. Social media is not a true representation of reality. Case in point with this video. Social media’s highly filtered. People only share what they want to. And to the onlooker, it can present a world that seems realistic, although most of the time, it’s only idealistic. What you see is only the highlight, not the entire story. So what’s really going on? Most of the IIFYMers aren’t eating all their favorite foods each and every meal. Now ‘favorite’ can be a subjective term. I get that. Someone could love all food equally, thus each food is their favorite. What I mean here is when given a choice, most people will pick juicy burger and fries over a bland piece of fish and boiled potatoes. Here’s a scenario where the IIFYM diet can be deceptive. 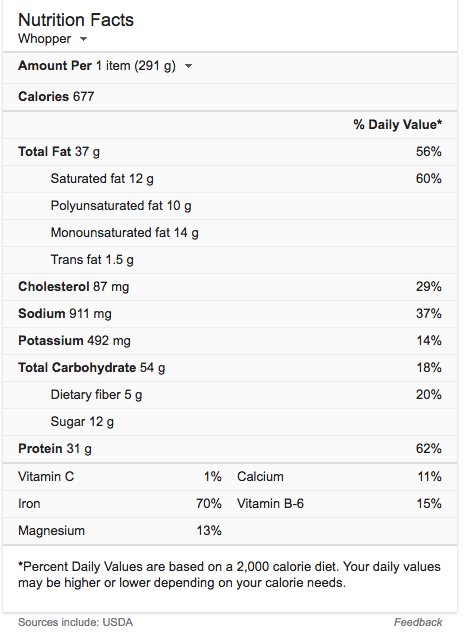 When you do the math, we have almost 700 calories. For a large, active man, this is a decently sized meal. For a smaller woman, this could be big chunk (almost half) of her daily calorie intake depending on her goals, weight, etc. To give this some more perspective, we’ll use a real-life example. Most physique-conscious people are aiming for specific macro ratios. For protein, it tends to fall in the 1 to 1.5 grams per pound of body weight. Read how much protein do I need if you have questions about how much protein to eat. For fat intake, some people like percentages (such as 20% of daily caloric intake) and others like to multiply (something like .2 – .4) by body weight. And for carbohydrate, you simply fill in the rest of your intake based on your calorie goal. In order to fit that Whopper into your intake, you’re going to have to sacrifice on your dietary fat intake for the other 2-3 meals you have. Your protein sources will have to be very lean, meaning lean meat, low-fat dairy, little to no eggs (or only egg whites). Carbs will need to be low-fat sources as well. Now if you can allow for a higher intake, and some people will be able to, then having a fast food burger can make sense. But if you’re on a lower intake, dieting to lose body fat, and hungry most of the time, this doesn’t make much sense. I’m a big fan of flexible dieting. Being flexible with your intake allows you to eat what you enjoy without feeling like you’re giving up or missing out on your favorite foods. 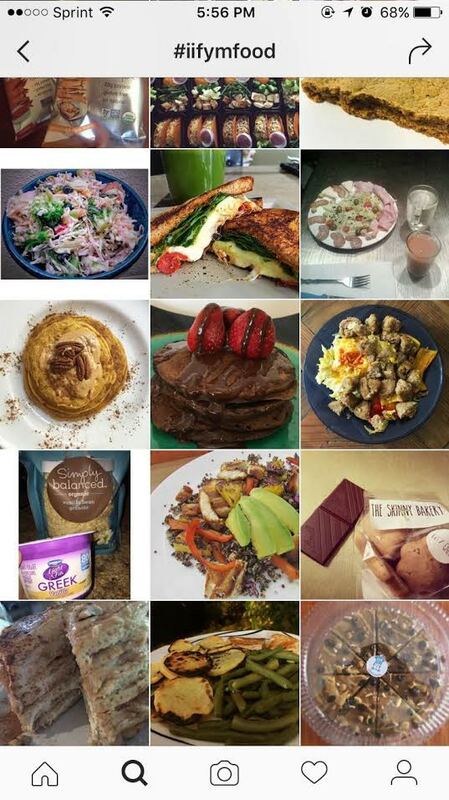 But if you just look at the Instagram #IIFYM feed and think these people have the good life of eating cookies, ice cream, and doughnuts all the time, I want to let you in on a little secret. This isn’t reality for most of us. It might be the reality of the odd gigantic person with an enormous energy expenditure (somewhere in the 4000+ kcal range), but that’s a rarity. If you’re a competitive athlete who’s responsible for 3-4 hours of daily training, then you might enjoy the Michael Phelps diet of daily pizza and french toast, too. Want A More Realistic Approach? When you’re trying to get lean and stay lean, managing your intake is crucial to getting to your goal. One incredibly helpful approach to dieting is keeping a fairly strict (though not restrictive) intake over the week, and then having one day where you double (or triple it in some instances) your intake and jack up the carbohydrates. This allows you to enjoy just about any food you’d like and it’s super helpful for recovery, restoring muscle glycogen, and alleviating some of the stress accumulated from training during the previous week. Similar to the weekly refeeds, sometimes I give my clients guilt-free eating days. The way this differs is instead of giving someone a number of macros/calories to hit, I give some basic guidelines to eat 3-4 regular meals, but to enjoy foods you might have skipped out on during the week while hitting your macros. I also recommend to deliberately have some dessert with dinner and to eat off of the typical plan. So if you normally have some scrambled egg whites and fruit for breakfast, I’d encourage you to make a whole egg omelet with buttered toast instead. With dinner, I’d encourage you to have something above and beyond the norm. It could be a steak dinner out, or barbecuing your favorite dinner outside. The main point is to eat more than you normally do, have your favorite foods without guilt, and just enjoy yourself as best you can. 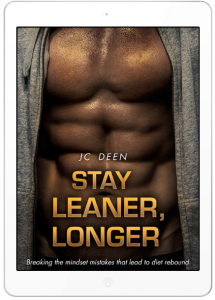 This is especially useful for people who are trying to be perfect with every aspect of their training and diet. As a recovering perfectionist, this has been very helpful for me in the past. Another way to enjoy some of your favorite foods on the regular is to employ some carb/calorie cycling within the week around your training days. For many clients, I’ll use this approach because it allows for more energy dense foods every few days instead of once per week. So if you find yourself wanting some Haagen Dazs, or protein pancakes more regularly, this will allow you such a luxury. I’m a fan of uniform eating because it fits best with my schedule and my psychological preferences… Uniform eating means eating similar foods on a regular basis. As you see above, I’m very uniform in my eating, but that doesn’t mean you have to be. My goals for my diet are to keep it very simple for adherence purposes, but mostly so I don’t have to constantly be thinking about what I’m going to eat. When I make my dinner, I try to get creative with what I’m having. I’ll portion out a recipe (check that link to see a good dinner recipe) and adjust it to fit within my macros. I like doing this because it gives me the food variation I need to make sure I don’t miss out on any potential micronutrients. For more on that, see this article (check the part about beef liver and food variance). So the next time you scroll through the #IIFYM feed, remember that this isn’t the reality for 99% of people. The truth is always between the two extremes. I got both stories. The “you can eat anything” story and the “you can eat what you want as long as you eat 100% bro”. In the end, I try for 80/20 and exercise. All I want is good blood work and to keep my doctor happy.